Belize is the unquestionable superstar in the Caribbean with booming tourism, an abundance of foreign investment and a stable economy. It’s flanked on one side by remarkable Central American jungles, while the rest is part of the sizzling Caribbean sea. With an unparalleled combination of sought-after tourist hotspots and laid-back, fun ambiance, Belize seduces millions of tourist from across the globe each year. With that said, investing in Belize real estate is one of the best and the most hassle-free decision you’ll ever make when it comes to buying real estate. One of the most sought-after destinations in Belize is Ambergris Caye, buying Ambergris Caye Belize land is something of Holy Grail for foreign and local investors alike. A stunning section of Belize, Ambergris Caye comes packed with pristine beaches, culture, and adventure. Of the millions of tourists that visit Belize, more than 70% end up in Ambergris Caye. With an outstanding barrier reef teeming with diverse aquatic flora and fauna, a marine reserve, and Marine Park, acquiring Ambergris Caye Belize land for sale is your best shot at getting a slice of this lucrative real estate market. 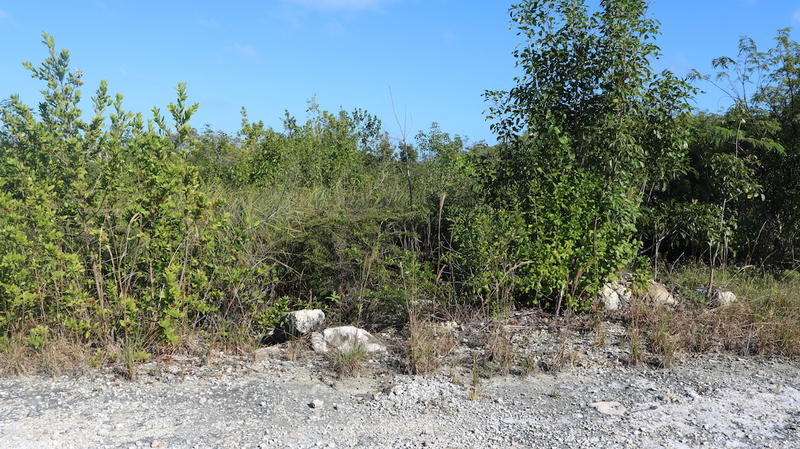 There are a number of vacant lots available on the north part of Ambergris Caye and the popular Secret Beach. If you are looking to buy land in Belize the island of Ambergris Caye is probably the soundest bet as there is a direct correlation between property values and tourism. If you are looking for Ambergris Caye, Belize land for sale contact Will Mitchell at REMAX Belize Secret Beach. Belize property and Belize land is a great investment with high opportunity. When buying property in Belize look into buying Ambergris Caye land and land near the Secret Beach area. 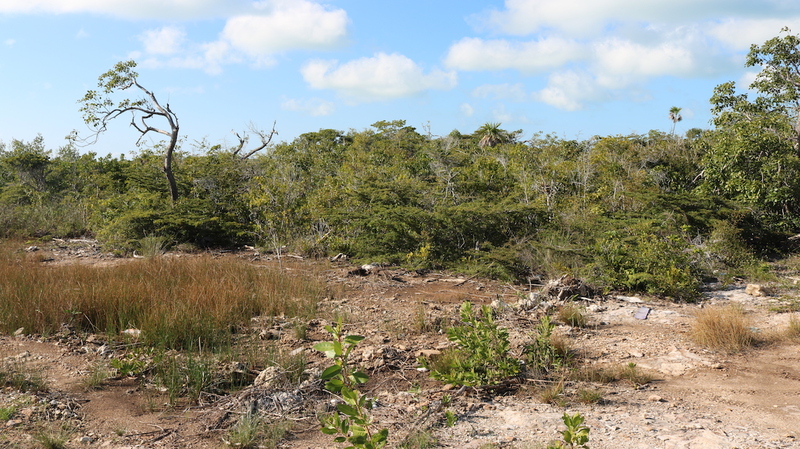 Vacant land on Ambergris Caye Belize offers real estate investors a clean slate to create their own Caribbean Paradise. 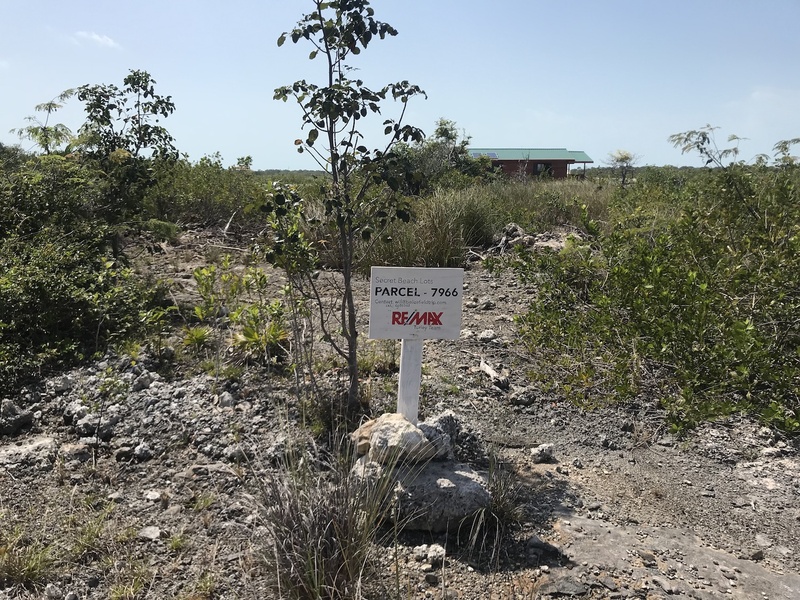 When you invest in land on Ambergris Caye Belize, you are offering yourself a fantastic chance to develop a Caribbean home or allow the lot to appreciate naturally in value. One of the many advantages associated with buying Ambergris Caye land is you’ll be a swim away from one of the greatest barrier reefs. Even better, you can purchase Ambergris Caye Belize land for affordable rates that are much more affordable than properties in other comparable markets. When you buy land in Ambergris Caye you will have an opportunity of owning a property you can customize as you see fit. Whether 2-story beach-side home, cottage or winter getaway abode, your choices are endless. The allure of the most desirable destination in the Caribbean, Ambergris Caye is nestled in one of the most sought-after tourist destinations in the region. With San Pedro at the islands southern point, Ambergris Caye provides investors with unbeatable access to fascinating local wildlife, breathtaking ocean & scenic views, and unmatched dining and amenities. The beauty of buying Ambergris Caye Belize land as a foreign investor is that you’ll be given similar rights as a Belize citizens. You will own the Ambergris Caye Belize land outright as a “freehold” investment. That means you can build, live in, sell, lease out or possess it as you wish. Besides, Ambergris Caye is an excellent spot to retire, invest, vacation or just kick back, relax, and soak up the fabulous Caribbean year-long sunshine without the worry of all the hustles and bustles of life and work. Looking to invest in Ambergris Caye Belize land? There are a number advantages when buying land in Belize, as a foreign investor you own your property freehold, Belize has numerous tax advantages and property tax associated with raw land is low. 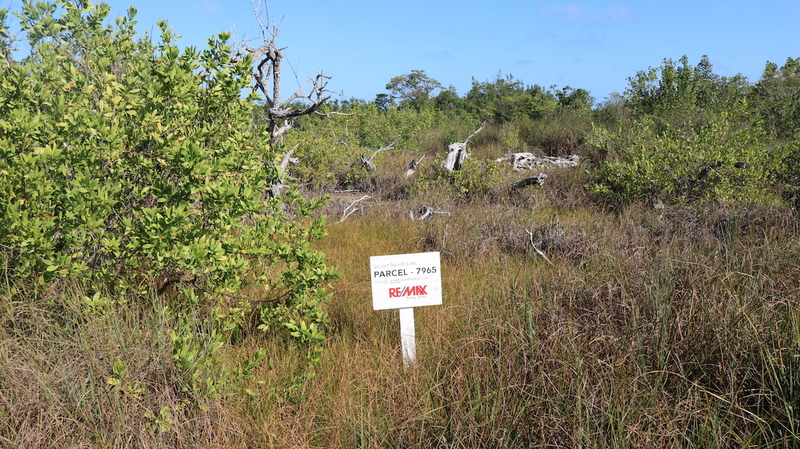 If you want to buy land in Belize and own property on Ambergris Caye you can count on us at REMAX Belize Secret Beach to make the whole process effortlessly easy for you, we can show you Belize land for sale and available investment opportunities. Call us today for a consultation or to learn about available properties in Belize and Ambergris Caye lots for sale. If you are looking for an affordable way to invest in Belize consider buying lots at Palm Gardens. 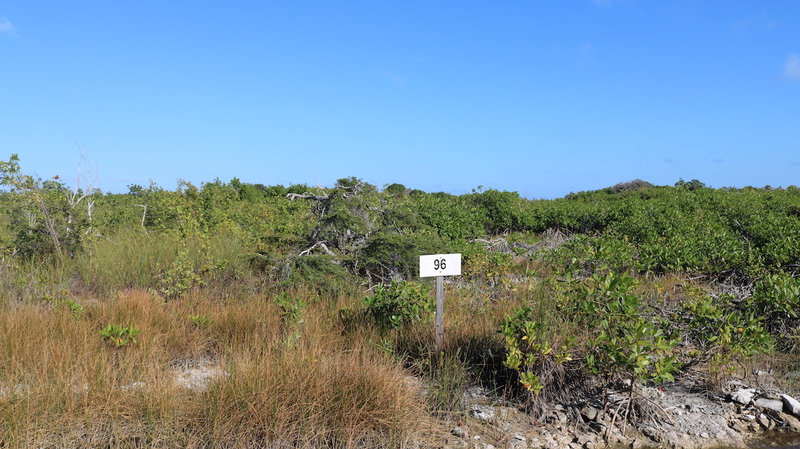 Lot 32 or 7966 of the North Ambergris Caye subdivision is a 60 feet x 75 feet lot that also has available financing with 10% down. If you are looking for an affordable way to invest in Belize consider buying lots at Palm Gardens. The lots are 60 feet x 75 feet and offer the property owner full freedom to build when they see fit. Lot 7965 provides the purchaser road access when needed or when building. If you are looking for an affordable way to invest in Belize consider buying lots at Palm Gardens. The lots are 60 feet x 75 feet and offer the property owner full freedom to build when they see fit, if at all. Many people in the area build or choose to just hold onto the lot until appreciation. Lot 7964 provides an affordable investment vehicle in the high demand Secret Beach area. If you are looking for an affordable way to invest in Belize consider buying lots at Palm Gardens. The lots are 60 feet x 75 feet and offer the property owner full freedom to build when they see fit, if at all. Lot 7961 is a great lot that can be developed on or held until appreciation. If you are looking for an affordable way to invest in Belize consider buying lots at Palm Gardens. The lots are 60 feet x 75 feet and offer the property owner full freedom to build when they see fit, if at all. Lot 7960 is a great lot that can be developed on or held onto until appreciation. Ambergris Woods lots have a close proximity to the ocean and the highly Secret Beach which has been a hot spot for growth and development. The Ambergris Woods lots are slightly larger than the area’s standard lots and provide the property owner the freedom to develop the land when they see fit. Ambergris Woods lot 10 is 65 feet x 85 feet and offers the property owner full freedom to build when they want. 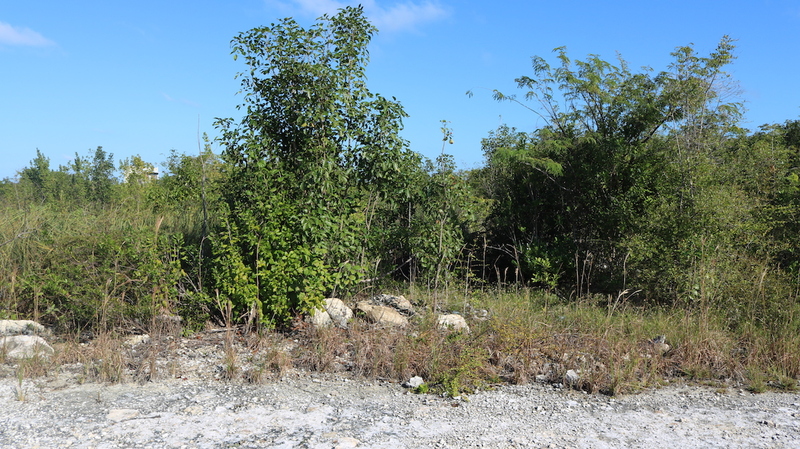 Lot 36 at The Ambergris Woods is situated on a water feature, which ads to the properties value. The lots at Ambergris Woods provide the property owner the freedom to develop the land when they see fit. Lot 36 yields high potential returns for the property owner. The lots are 65 feet x 85 feet and offer the property owner full freedom to build when they choose to if they build on it at all. 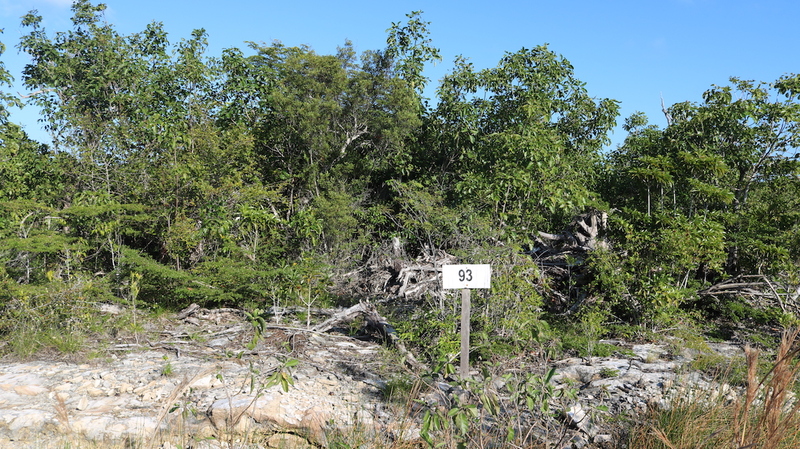 The lots at Grand Mayan are mostly sold, but lot 93 is available. Grand Mayan is popular for investors as the lots are 50% larger than the standard lots available in San Pedro. 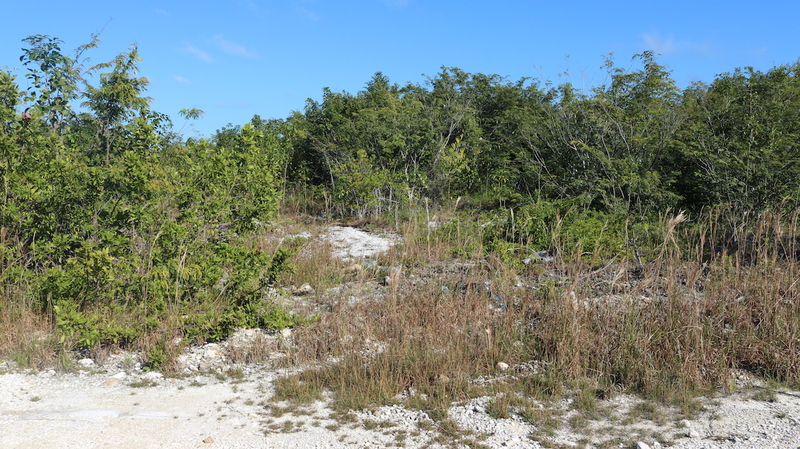 The lots at Grand Mayan provide the property owner the freedom to develop the land when they choose to. Lot 93 yields high potential returns for the property owner as it is larger than other lots in the area. The lots are 75 feet x 75 feet. 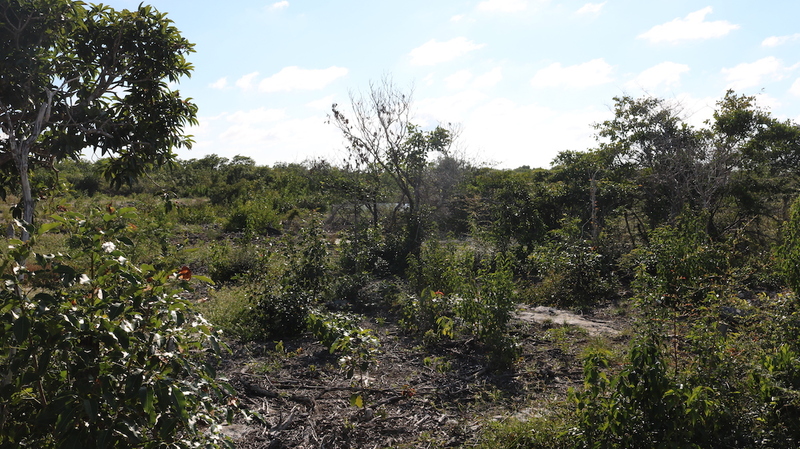 The lots at Grand Mayan provide the property owner the freedom to develop the land when they see fit. Lot 96 provides investors a potentially high return as the lots are larger about 50% larger then standard San Pedro lots. Lot 96 at Grand Mayan is 75 feet x 75 feet and offers the property owner full freedom to build when they see fit, if at all.